Downtown Dog Rescue is a 501C3 nonprofit organization that believes in second chances for both dogs and people. We rescue dogs and provide services for low income pet owners in under served communities in Los Angeles county. 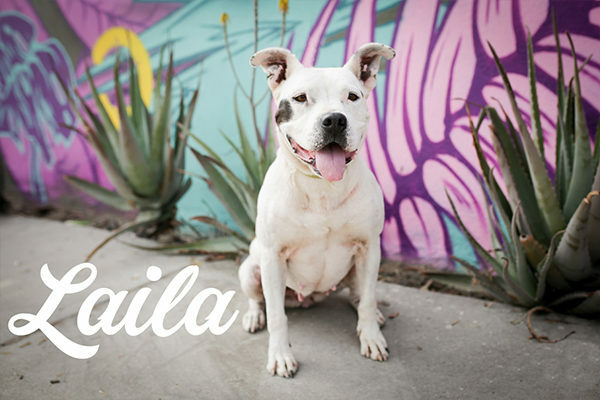 It’s a program born of more than 20 years working with pets owned by the homeless community and low-income residents of Los Angeles, and is founded on the idea that the national’s shelter euthanasia crisis is not solely a pet problem, but a poverty problem. 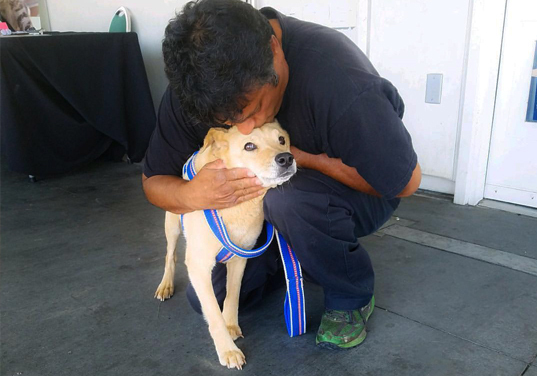 In July 2016, we opened the first pet service center on Skid Row called the Pet Resource Center (PRC). 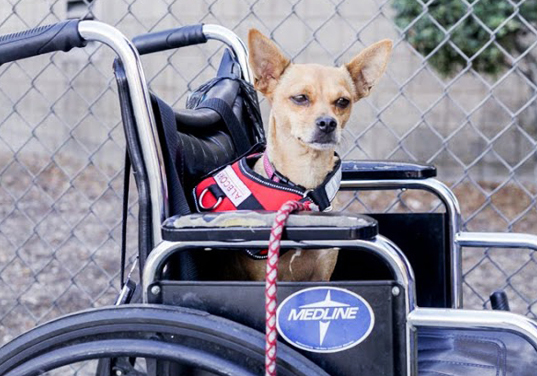 This program is delivered in collaboration with Inner City Law Center and LA Animal Services. Housed in the Inner City Law Center offices, the Pet Resource Center is currently open to pet owners each Wednesday. 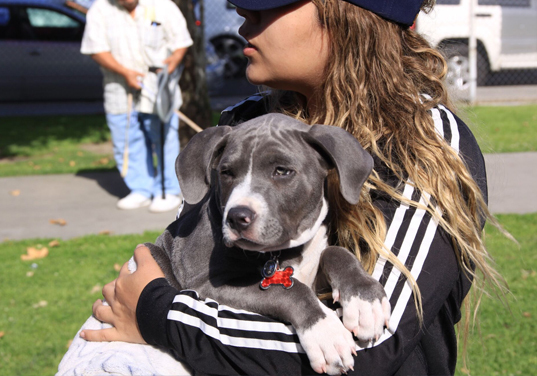 Since 2006, we have been offering free spay/neuter, de-worming, micro chipping, vaccinations, flea/tick control, and other health services for dogs of low-income families with pets. Please fill out this form and click the Donate Now button below.